2016 marks the National Park Service's 100th year anniversary! 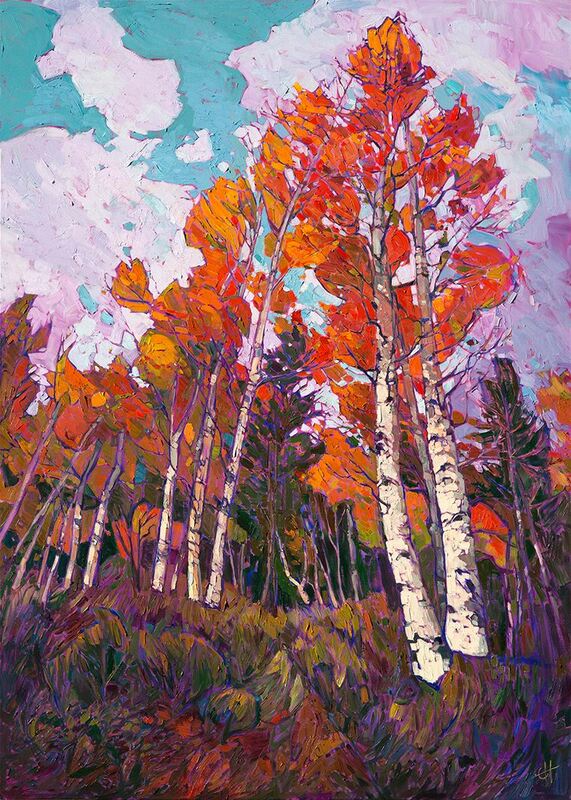 The St. George Art Museum will be kicking off the centennial with Erin Hanson's Painted Parks, an expansive exhibit of Hanson's colorful, contemporary impressionistic landscapes of our National Parks. You can meet the artist on opening day, on January 16th, from 10am to 5pm! There will be a special member's-only preview on January 15th, between 6-8pm. Please contact Amy for tickets: amy@erinhanson.com. The exhibit will be hanging from January 16th until May 28th, 2016.